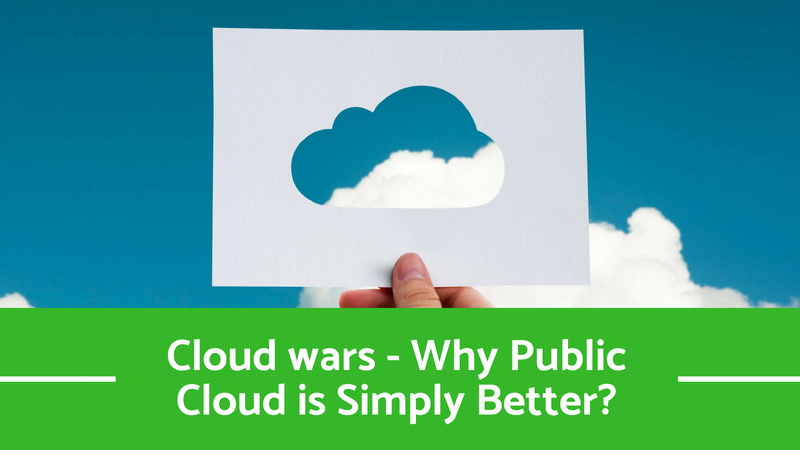 Well, the last the blog introduced about the cloud, machine learning and it impacts on technology Ring any bells? 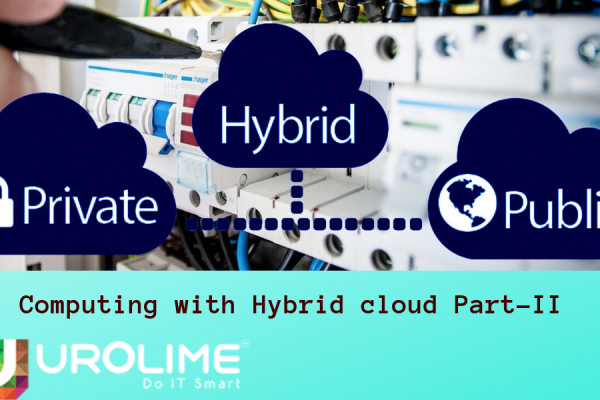 When machine learning is integrated with cloud, it evolved into intelligent clouds which are capable of thinking and making decisions like humans. For the machine learning to achieve this feat, it requires machine data models which are built and deployed by data scientists. 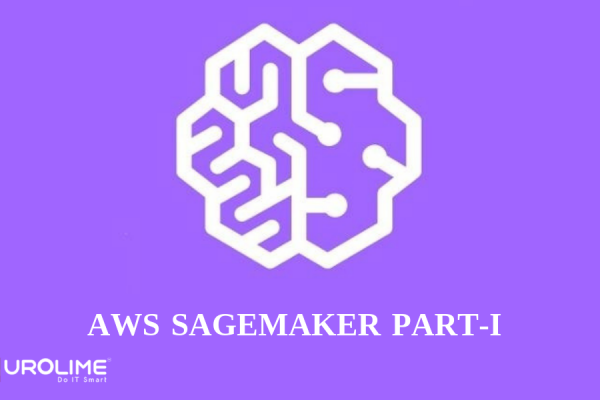 Since the building and deploying of data models faced challenges, The Sagemaker was introduced by Amazon to address those issues in their public cloud platform AWS. The first step involves creating a Notebook instance. Alright, you must be wondering what is a notebook. It’s definitely not what you thought. They are an interactive computational environment. Basically, Sagemaker supports the Jupyter Notebook which are open source web applications that help developers share live code. They are used for reviewing the data that will be the basis for your model. Usually, notebooks include drivers, packages and libraries for deep learning platforms and frameworks. Some of these deep learning frameworks include TensorFlow, mxnet, Pytorch etc. Sagemaker also comes with built-in algorithms like PCA, K-Means and DeepAR. After the data is ready, the next step involves beginning the job for training the data model. This can be done by frameworks namely TensorFlow or the prebuilt frameworks by AWS can be used for this purpose. When it comes to security Amazon SageMaker encrypts the data models both in transit and at rest through the AWS Key Management Service. 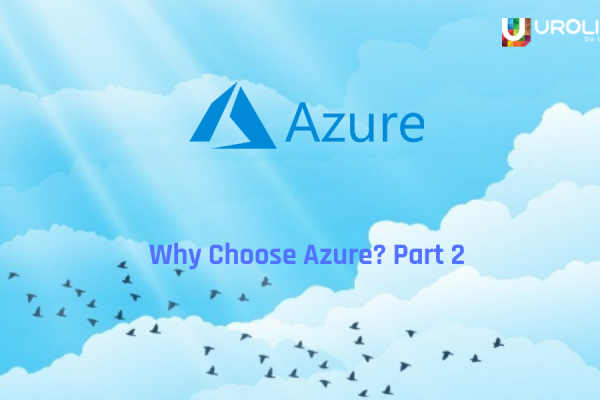 The API requests to the service are executed over a secure sockets layer (SSL) connection. In Sagemaker, the Building, training and hosting are billed by the second, with no minimum fees. Pricing within Amazon SageMaker is broken down by on-demand ML instances, ML storage, and fees for data processing in notebooks and hosting instances. 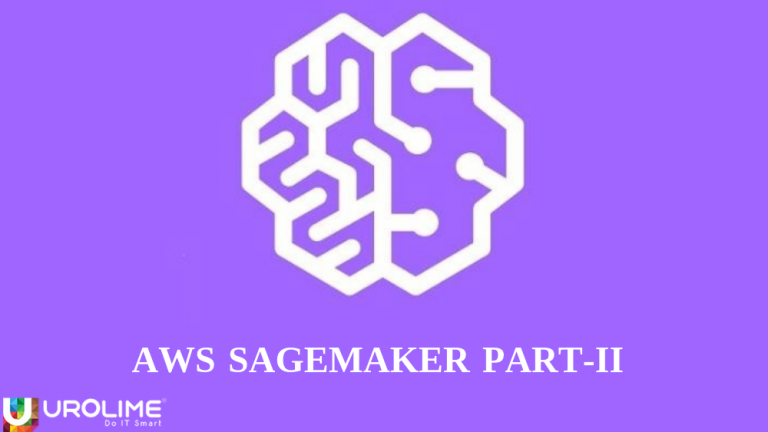 With Amazon Sagemaker, the task of building, training and deploying data models is not a hectic task as it was primarily designed for eliminating the hurdles faced when building data models for machine learning.